Few people plan for the cost of a furnace replacement, and it often happens out of the blue (or in the middle of a deep freeze).  Thankfully, Hunter's Heating has partnered with Snap Financial to offer affordable monthly payment plans. Click here to find out how easy it can be to stay cozy and comfortable all year-round.